This story has been updated since it’s original posting with additional information. Some movies are easy to make. Some are way too hard. After the success of Deadpool, you’d have thought Fox would have done what a lot of studios do and just announced a release date for the sequel even if they didn’t have a finished script, or an idea of where the Deadpool movie franchise would end up. Unlike so many studios that announce sequels far too soon and with no idea what will happen, Fox has done the polar opposite by not saying a word about Deadpool 2. Sure we’ve heard rumors about casting and the fans have been vocal about who should play Cable and Domino, but as far as official announcements from the studio, it’s been pretty much silent aside from learning that John Wick co-director David Leitch was taking over directing duties from Tim Miller. While development has been ongoing, we still don’t know when Deadpool 2 will hit theaters even though production is aiming to start filming this summer. Which brings us to the hold up: the screenplay. 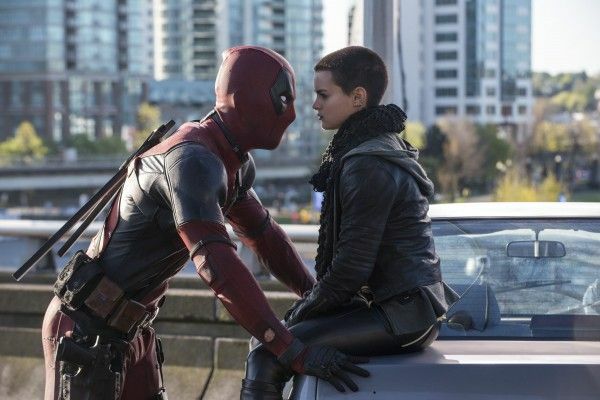 Over the past few months, the original Deadpool writers, Rhett Reese and Paul Wernick, have been hard at work trying to craft the sequel. They even gave me an update about it in the middle of last month which you can watch here. Since that time it’s been a bit quiet, but I’ve now learned someone new has been added to the mix: Drew Goddard. From what I’ve been told, Reese and Wernick are still extremely involved in the script and project but Goddard has been added as a consultant. From what I’m hearing, Ryan Reynolds and the writers have been bunkered down, working on the script together, trying to cross the finish line and create something everyone is excited to make. While some of you might be nervous about Drew Goddard…let me stop you right now. He’s a fantastic screenwriter that absolutely loves comic books and knows the characters as much as the fans. Look at his IMDb resume. Not only did he direct The Cabin the Woods and co-write the script with Joss Whedon, he was the one that brought Daredevil to life on Netflix, wrote The Martian for Ridley Scott, wrote Cloverfield for Matt Reeves, and was lined up to direct a Sinister Six movie at Sony before the studio rebooted the Spider-Man franchise anew. This doesn’t include any of the script doctoring he’s done over the past few years (see: World War Z). Trust me, he’s someone you want working on any movie or TV show because he’s an incredibly smart writer. 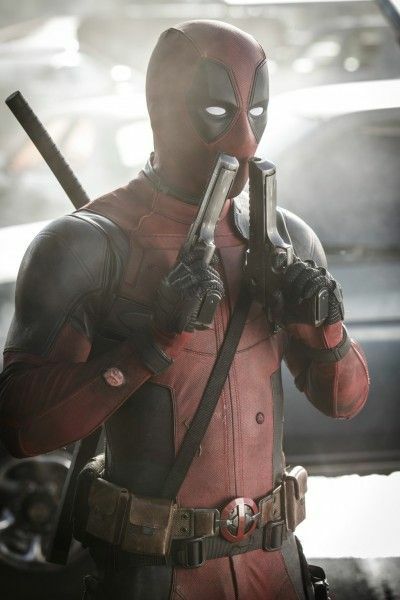 With the script almost done, I’d like to think we’re going to hear about a release date for Deadpool 2 pretty soon. Let me know what you think about Goddard being involved in the Deadpool sequel in the comments below. More when I hear it.